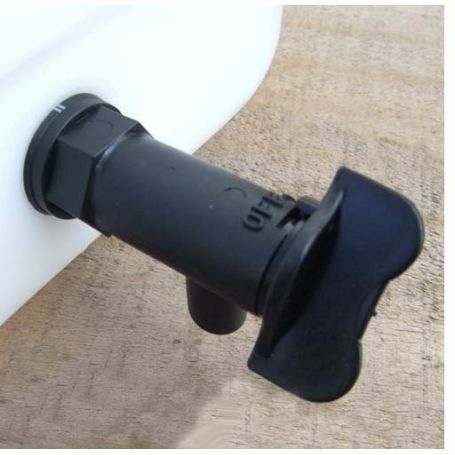 This handy 14mm tap is designed to fit the 3/4" bung of the ten and twenty litre jerry cans. Very useful for decantering liquids without spillage. There is also another style tap available which offers a screw lid with a tap insert.